Erin and Roisin were once friends until a fatal accident ruined both their lives. 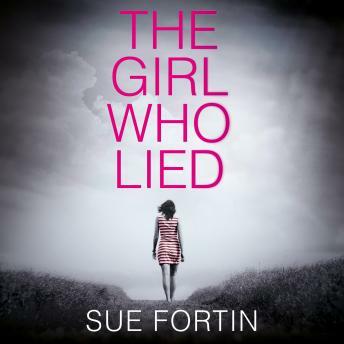 Now, Roisin has discovered a secret-one Erin has kept for over a decade-and she's determined to make Erin pay for her lies. Erin wants nothing to do with Roisin. She has a new life in London and no intention of going back home. Yet when her father is mysteriously and critically injured, Erin has no choice but to return and face Roisin-and her past. Erin knows if the secret of what she gave up got out, the consequences could be devastating. When Roisin suddenly disappears, suspicion soon lands on Erin. She would do anything to protect her family, but just how far is she willing to go when time is running out...? Excellent! So many twist and turns. Didn’t want to stop listening!